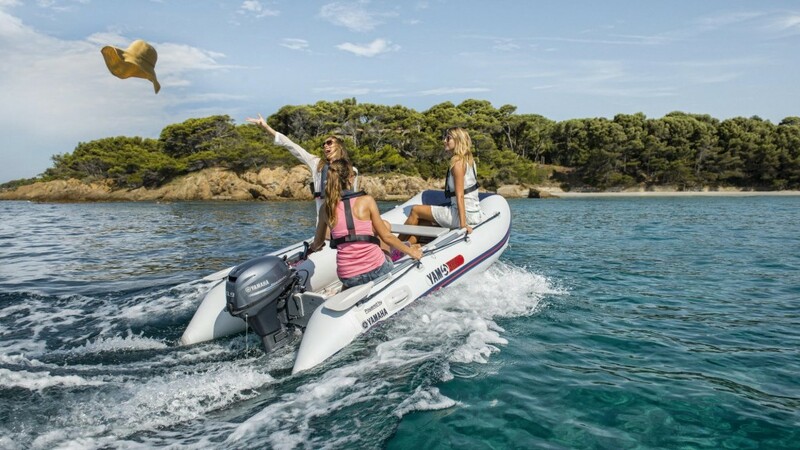 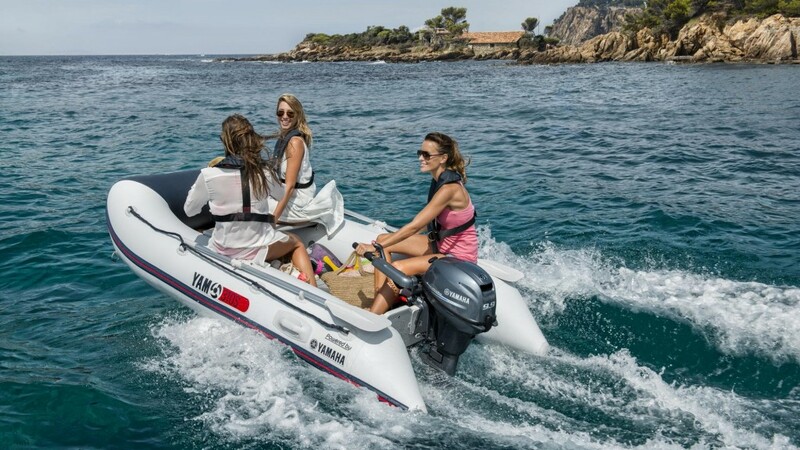 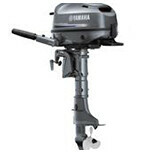 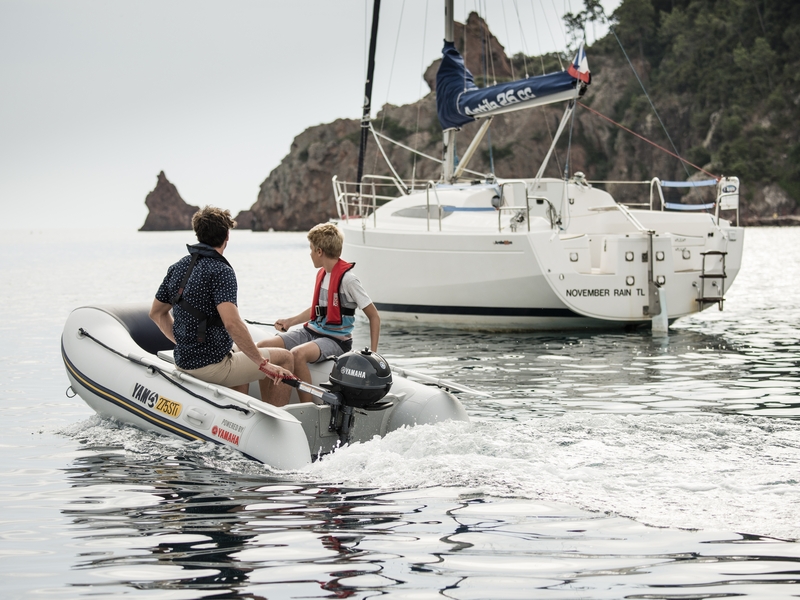 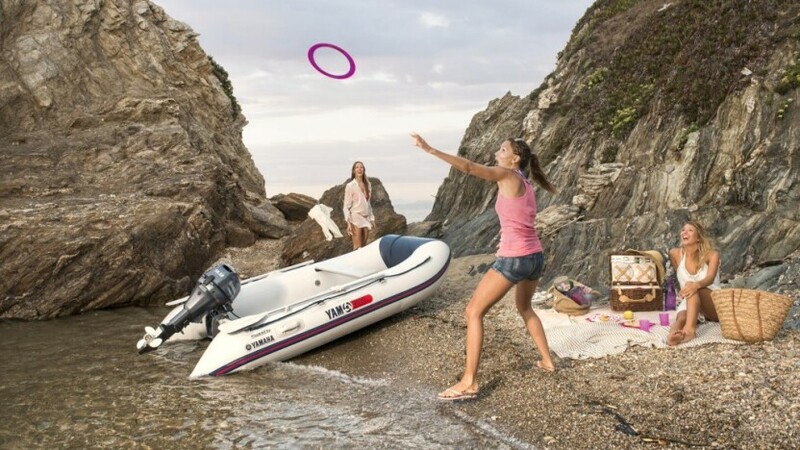 Engine of newest generation allows to reach great speed to make even the most demanding water-activity lovers satisfied. 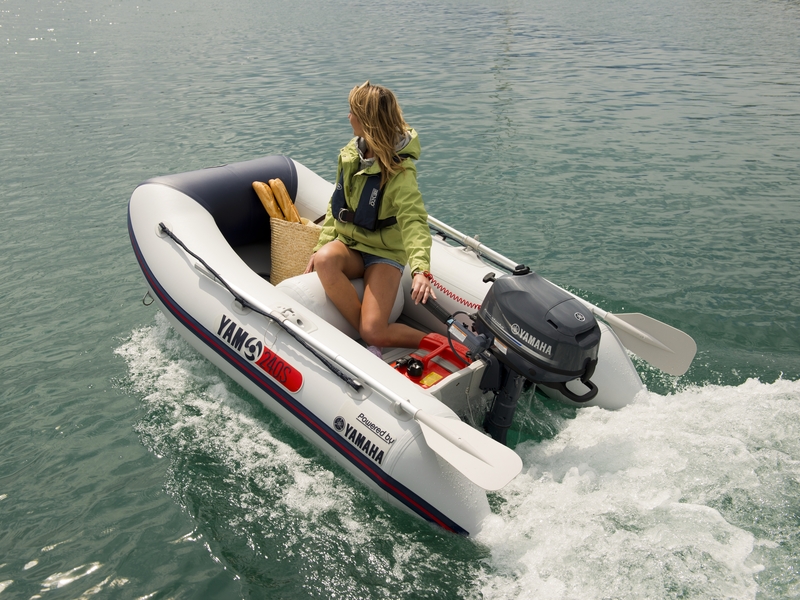 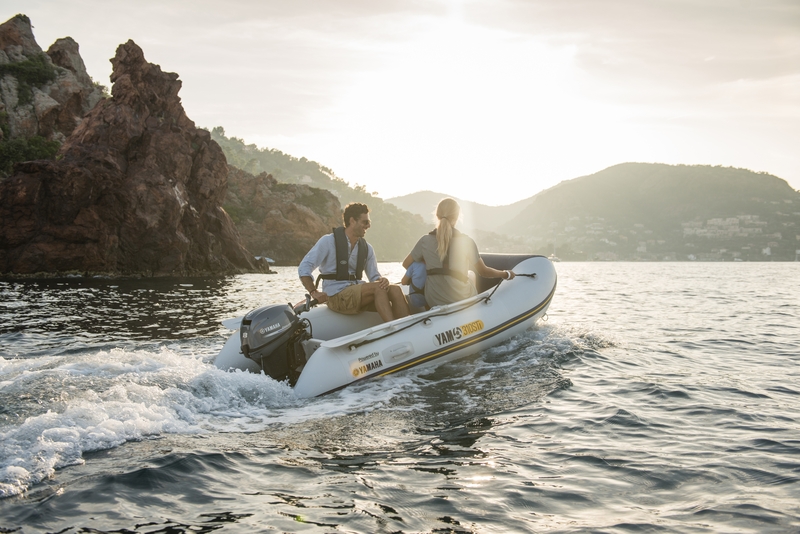 Rubber boat has been designed to offer comfort and speed while manoeuvring. 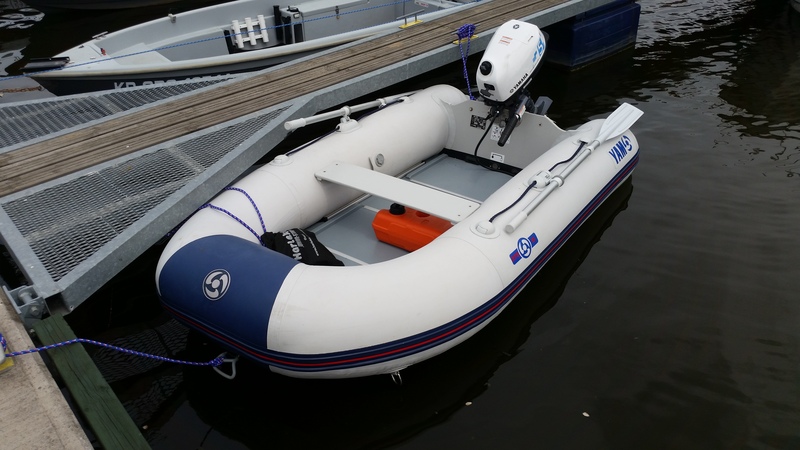 The design of the rubber boat is determined by: elegant outer finishes, a stylish selection of colours and wooden floor panels. 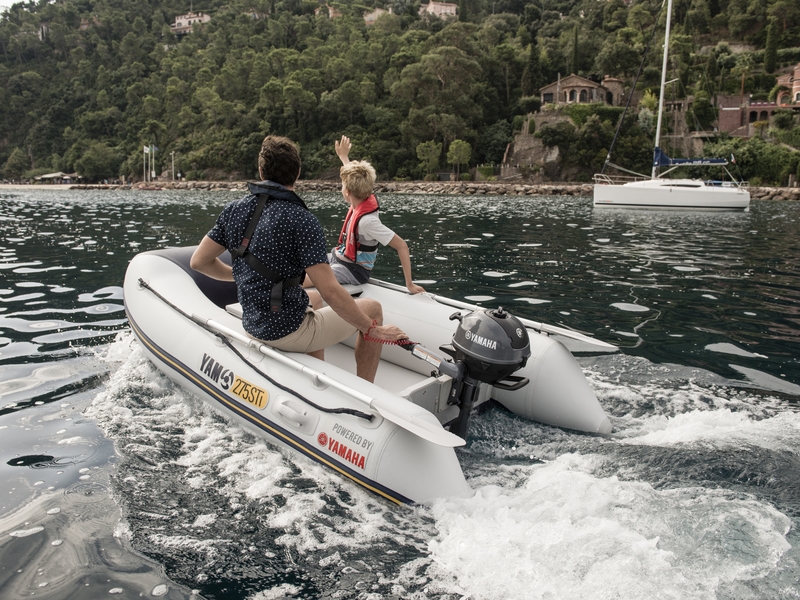 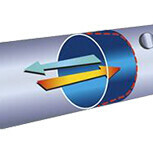 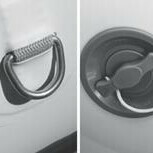 Necessary approvals and homologation ensure a safety of water activities.